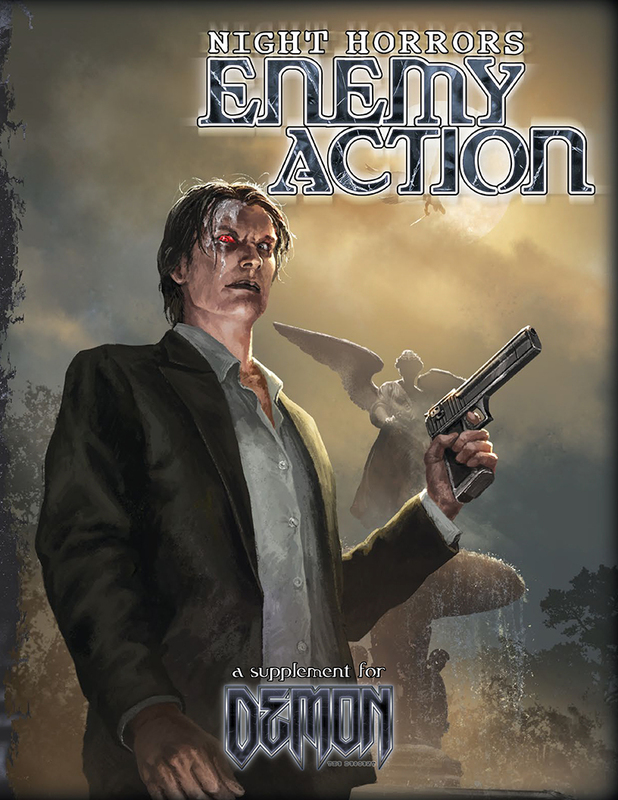 Now Available: Enemy Action in Print! 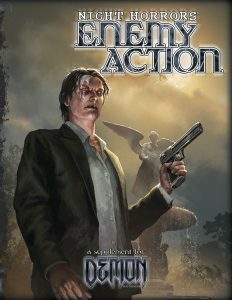 Now available in print from DriveThruRPG: Night Horrors: Enemy Action for Demon: The Descent! 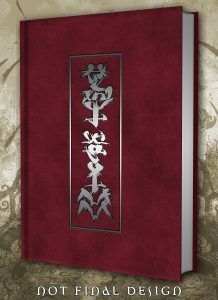 We’re in the Week of Air, offering the third of five previews of the full manuscript for Dragon-Blooded. 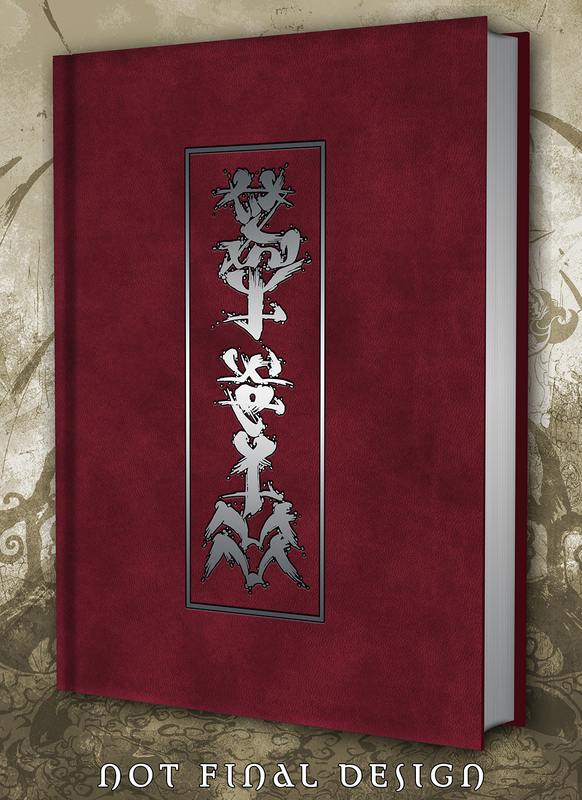 No new content this week!